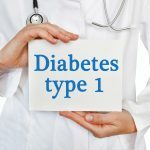 A root cause of type 2 diabetes is a condition known as insulin resistance, in which cells stop responding to commands from the hormone that regulates glucose (sugar) storage. Restoring insulin sensitivity can be an effective strategy for preventing and treating diabetes, but the only insulin-sensitizing drugs on the market also stimulate the production of lipids (fats), which can lead to a number of serious side-effects. A new study, led by researchers at Columbia University Medical Centre, indicates that it may be possible to improve insulin sensitivity while avoiding these adverse effects. The findings were published online in Cell. ‘Researchers have been looking for ways to overcome insulin resistance without inadvertently triggering fat accumulation,’ explained study leader Domenico Accili, MD, the Russell Berrie Foundation Professor of Diabetes and Director of the Columbia University Diabetes Research Centre at CUMC. 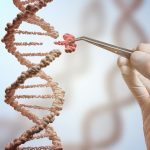 One approach that has been studied is to inhibit a protein called FOXO1. Animal studies have shown that when FOXO1 is suppressed, the liver makes less glucose. But like other insulin sensitizers, inhibiting FOXO1 also stimulates the production of lipids. ‘Thus, treatment of insulin resistance with a broadly acting FOXO1 inhibitor can lead to a host of unwanted side-effects, such as weight gain,’ said Dr Accili. In the current study, the researchers looked for a way to partially inhibit FOXO1 so that glucose levels declined but lipid levels were unaffected. ‘What we needed to understand is how the two FOXO1-mediated mechanisms differ, so that we could identify selective inhibitors,’ said co-author Daniel Lindén, a scientist with AstraZeneca’s Innovative Medicines and Early Development Biotech Unit in Gothenburg, Sweden. In studies performed in mice, Dr Accili and his colleagues discovered that FOXO1 works with a protein called SIN3A to limit lipid production. 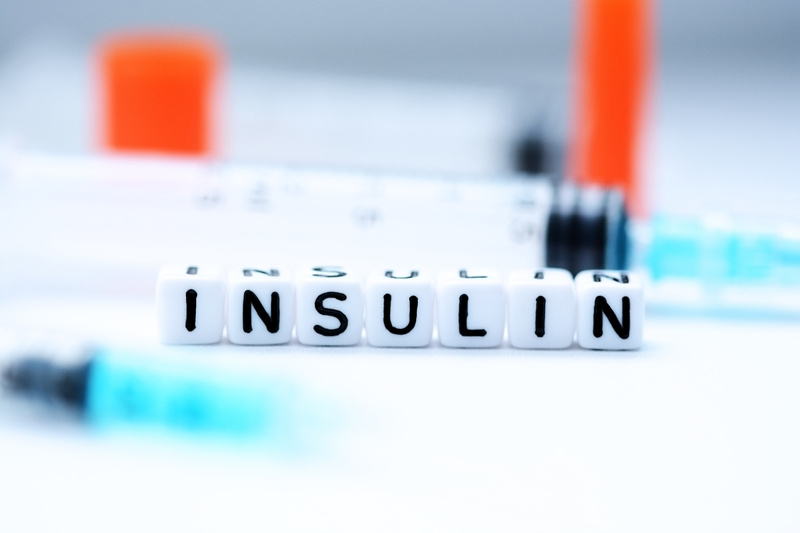 ‘This suggested that if we could find molecules that act on the glucose-production arm of FOXO1 while leaving SIN3A alone, we could improve insulin sensitivity and lower blood sugar without increasing fat,’ said Dr Accili. From a screen of one million small molecules, the team identified several with the desired effect in liver cells. They went on to characterize three of these molecules in greater detail – potentially paving the way for the development of a new class of insulin sensitizers. ‘The next step is to optimise these compounds for animal testing and lay the groundwork for clinical trials,’ said Dr Accili.